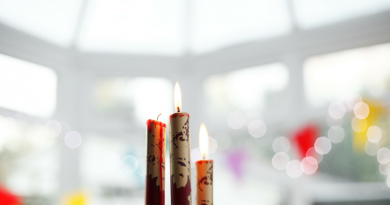 Welcome to Day 5 of the Adjustable Shawls series! 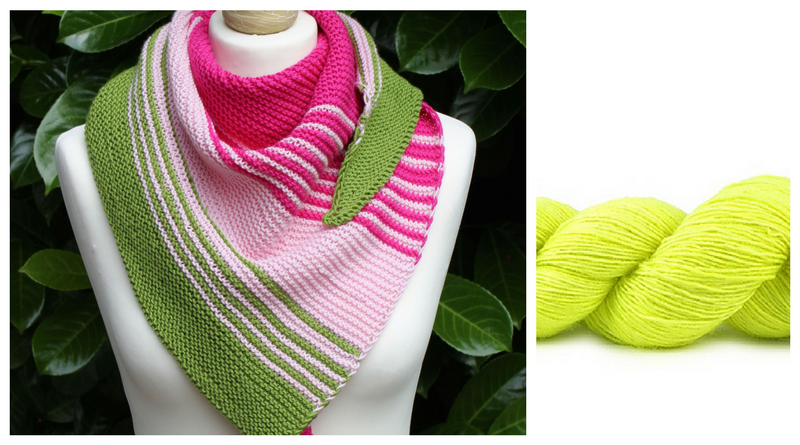 Today, we’re talking about adjustable triangle shawls. 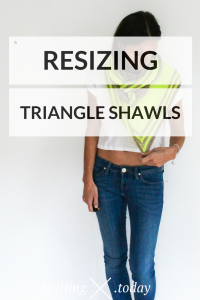 What makes triangle shawls adjustable, and how does resizing triangle shawls work? Triangle shawls using only one stitch pattern are adjustable and resizable by default. 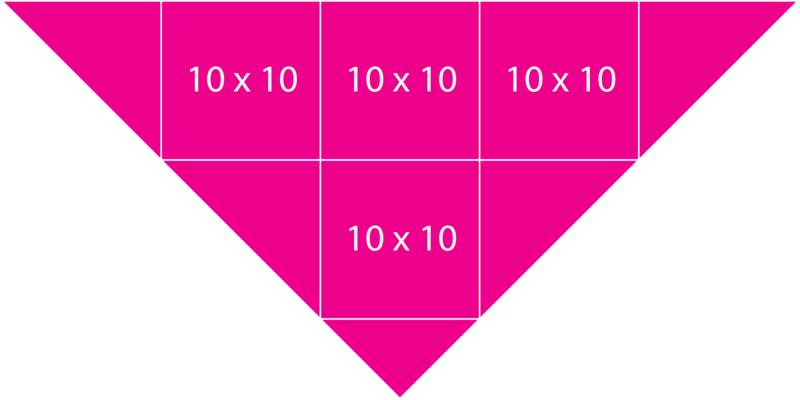 Make sure you use your kitchen scale as described in the post Your Most Important Tool when working from top down or when using stitch pattern modules. 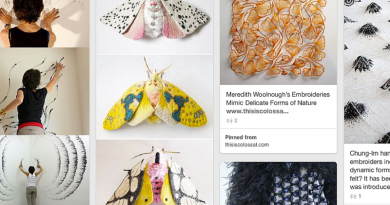 For alignment of pattern modules in triangle shawls the same principles as outlined in the post on the math of adjustable shawls – What Makes Shawls Adjustable? – apply here, too. Triangle shawls using only one stitch pattern (for instance, only use garter stitch or only one pattern repeat) are adjustable by default. To make triangle shawls with different stitch patterns adjustable, you have to make sure the stitch count before and after a pattern transition (changing the pattern within the stole) does not change. Any questions so far? If yes, feel free to drop me a comment below!